Showing recent results 826 - 840 of 4486 products found. 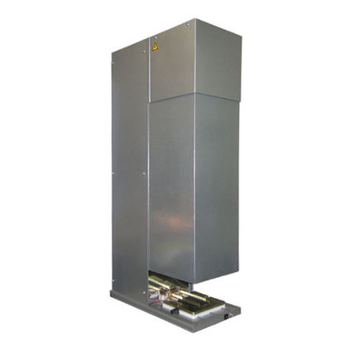 In order to meet these growing demands towards tester system NOFFZ has developed the Universal Tester Platform – UTP. 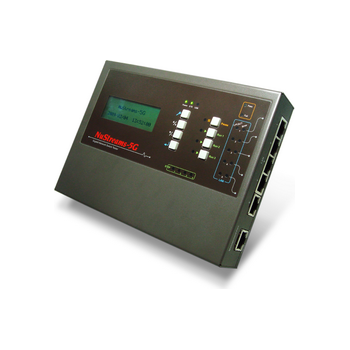 The UTP 9010 series is the first scalable member of this innovative product family. ET250 - Klein Tools, Inc. 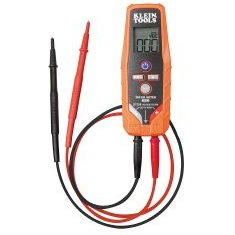 The ET250 voltage and continuity tester incorporates an LCD display, measures AC/DC voltage up to 600V and can test GFCI protected circuits. Both voltage testers have a tough meter design and are rated CAT IV 600V for safety. 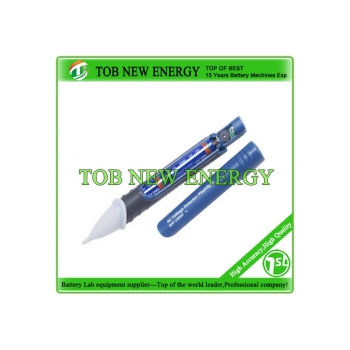 Non Contact Voltage Tester Pen For High Voltage Testing. Non-contact AC voltage tester pen has high precision and accuracy, with compact and portable design appearance, and the double plastic shell is to ensure the safety of the users. 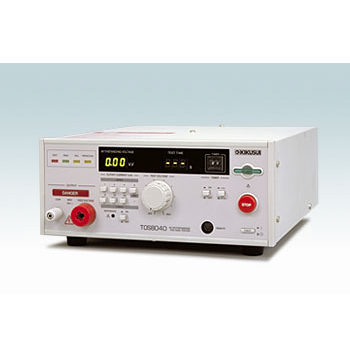 TOS8040 - Kikusui Electronics Corp.
Model TOS8040 is a withstanding voltage tester developed by KIKUSUI, an international brand in the field of electrical safety testers, and is designed specifically for use in production and inspection lines in factories and plants. 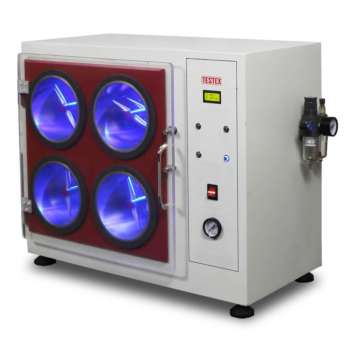 TY361 - TESTEX Testing Equipment Systems Ltd.
Yarn Count Tester, automatically calculates count systems used for sliver, roving and yarn, and can also be used for fabric yield. 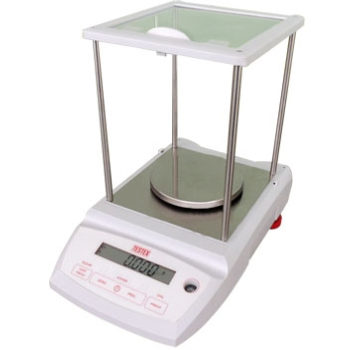 Yarn Count Tester consists of an accurate electronic balance and built-in calculating program. 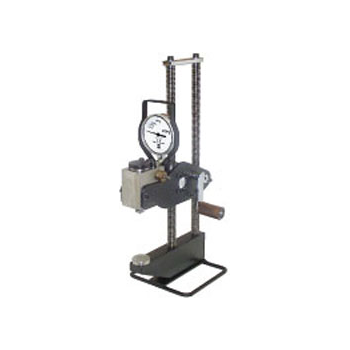 KB Series - Newage Testing Instruments, Inc.
Schildknecht Flexing Tester is designed to determine the resistance of coated fabrics to damage by flexing due to oscillation at 500 times per minute. 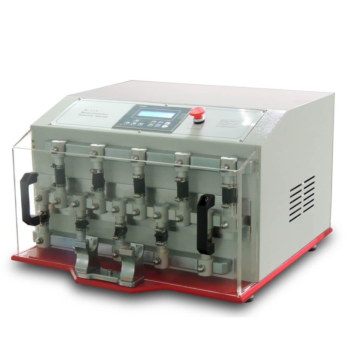 Schildknecht Flexing Tester complies with ISO 7854, BS 3424, etc. A host tester is a verification tester designed for software developers and QA engineers of memory card compatible devices. It can mainly be used for verifying the card access firmware of the host device in accordance with the test specification. 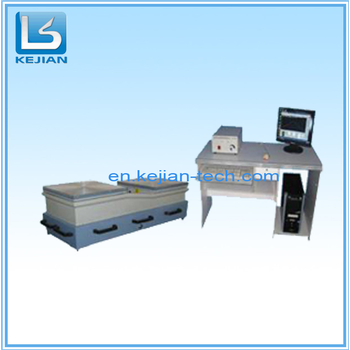 Random Tumble Pilling Tester, to determine the pilling and fuzzing characteristics of textile fabrics. Random Tumble Pilling Tester complies with ASTM D3512, JIS L 1076, DIN53867, etc. Rational Performance Tester is a performance testing tool used to identify the presence and cause of system performance bottlenecks. Provides testers with automated performance testing capabilities to validate the scalability of web and server based applications. The tester is designed for terrestrial solar cell incoming/outcoming inspection with the purpose of checking and optimizing parameters and preventing manufacture defects of solar modules. 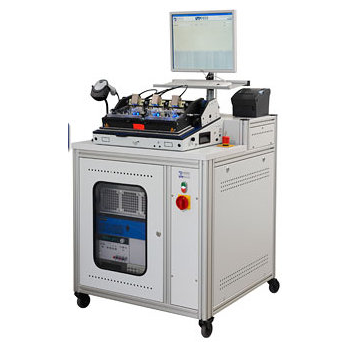 Solar cells are not heated in process of inspection due to the use of xenon pulse lamp installed in the tester.